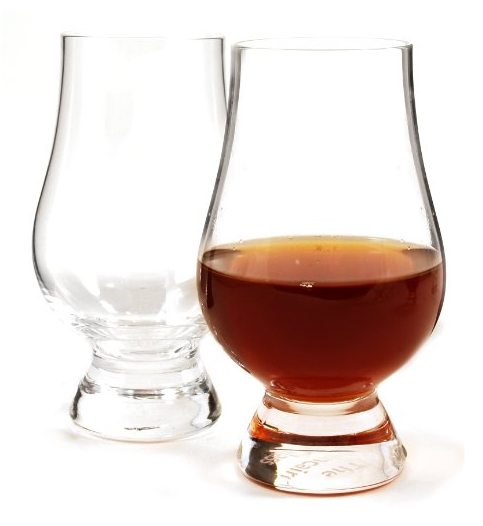 Does Maker’s Mark belong in your whisky cabinet? 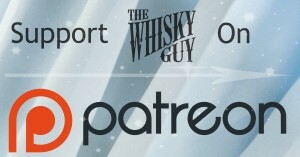 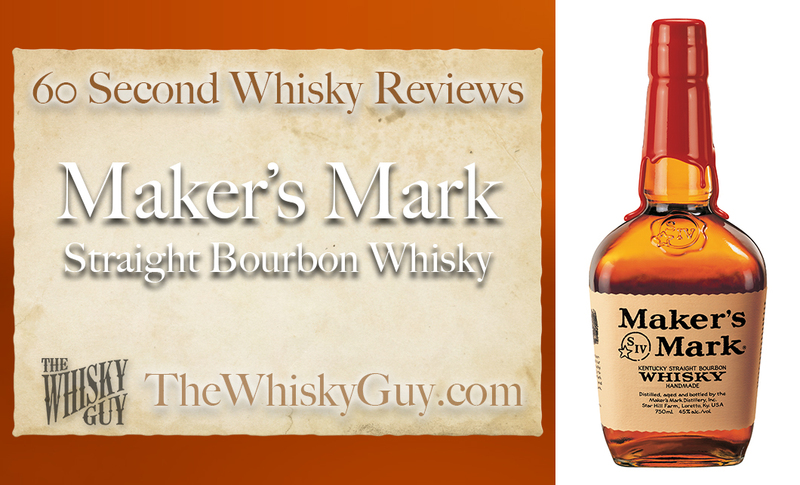 Find out as The Whisky Guy reviews Maker’s Mark Straight Bourbon Whisky in 60 Second Whisky Review #069! 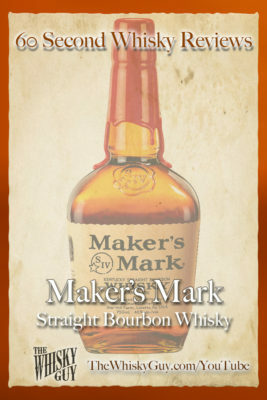 What makes Maker’s Mark the only distillery you need to visit in Kentucky, and what’s the best way to drink their whisky? Give me 60 seconds and find out as The Whisky Guy tastes Maker’s Mark Straight Bourbon Whisky!